Hi, I’m Taz Harvey, the owner of Tracy Honda! 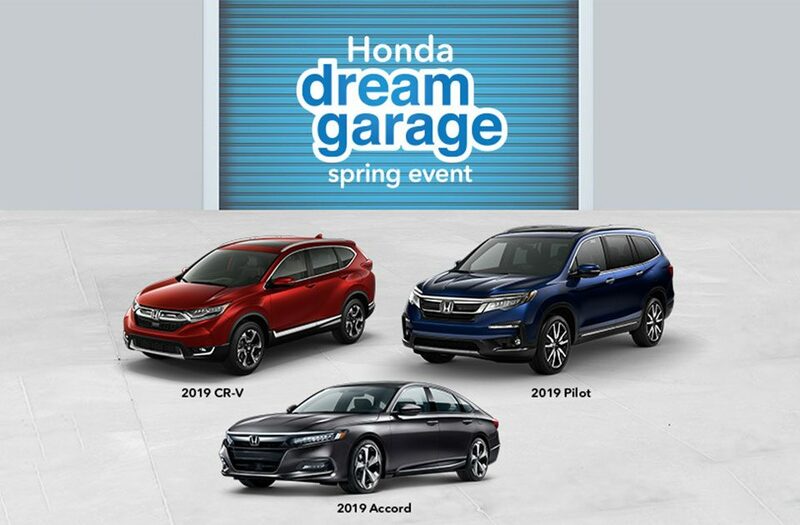 As a race car driver and lifelong car enthusiast, I’ve spent years racing and taking care of cars, and I love sharing Honda tips and news with customers. I hope you find the information here helpful and if there’s a topic you’d like to see covered just let me know on our Facebook page.